Semi ripened goat's milk cheese. 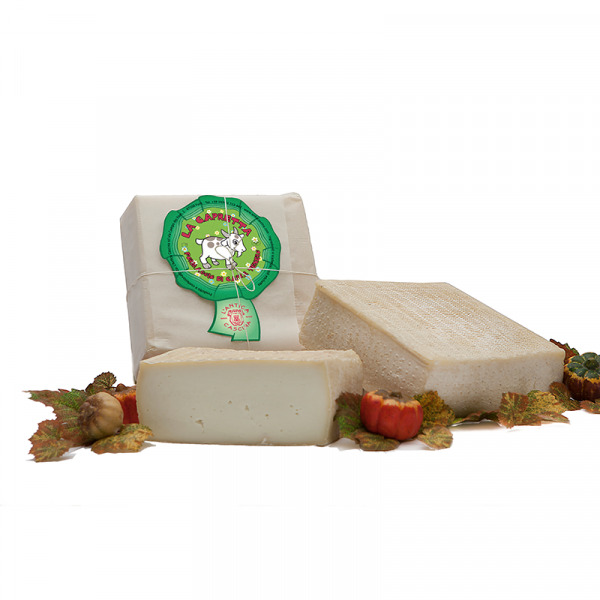 Semi ripened goat's milk cheese, bloomy milk-white colour rind inclined to ashy, squared shape, border slightly round, soft creamy and white straw texture, delicately intense smell with hint of goat’s, aromatic taste. Pasteurized goat’s MILK, selected milk enzymes, rennet of veal and salt.